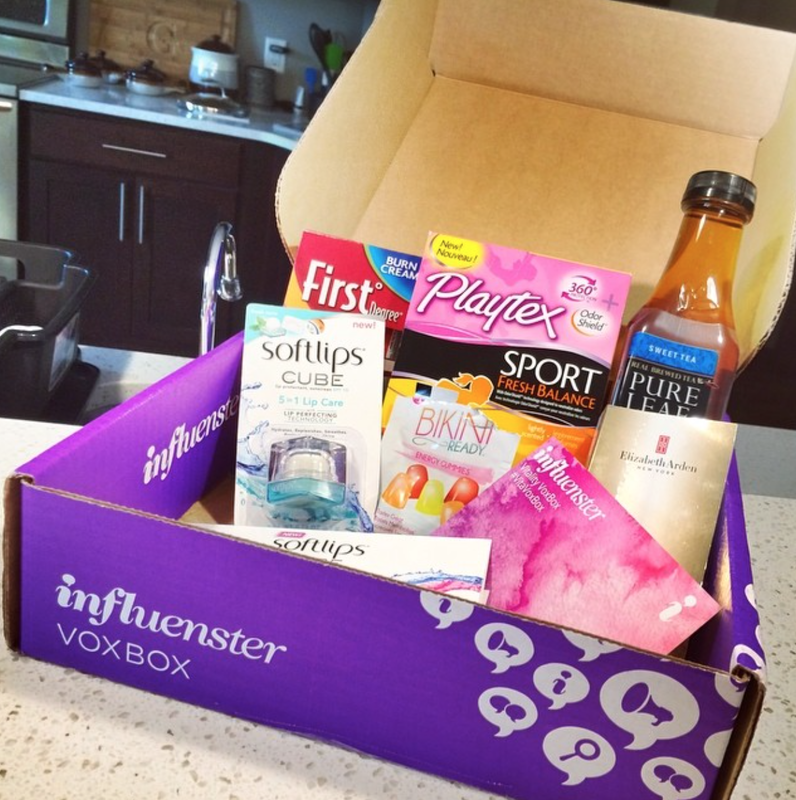 Last week, I received my 3rd Influenster VoxBox which was called the #VitalityVoxBox. 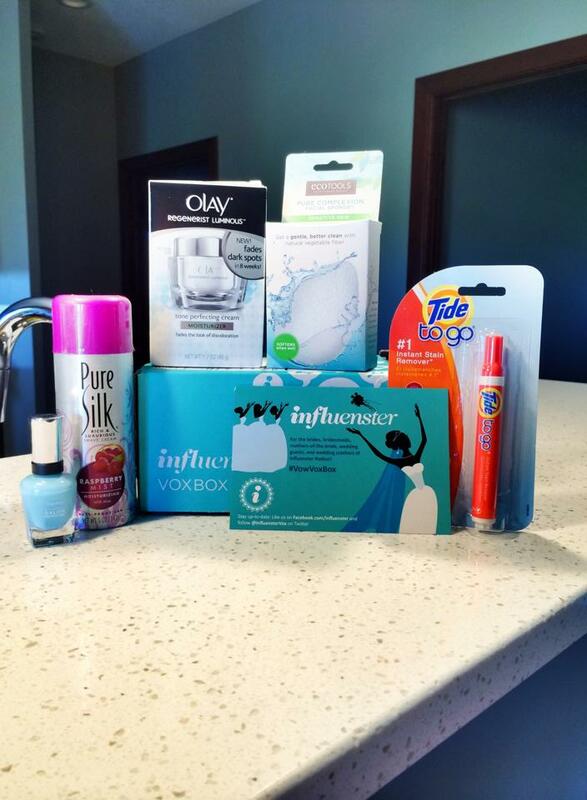 I receive all these products complimentary from Influenster for testing purposes but all opinions are my own. I love being able to review new and upcoming products so I can let all my family and friends know what they should be looking for. For this box, I got 6 products to try out, 2 of these were sample sizes and the other 4 were full size. It’s great to see all of the different companies that we get to test out since some of these I’ve never heard of before but will actually look for now when I’m out shopping. Let’s start out with the products that I already have tried and loved. 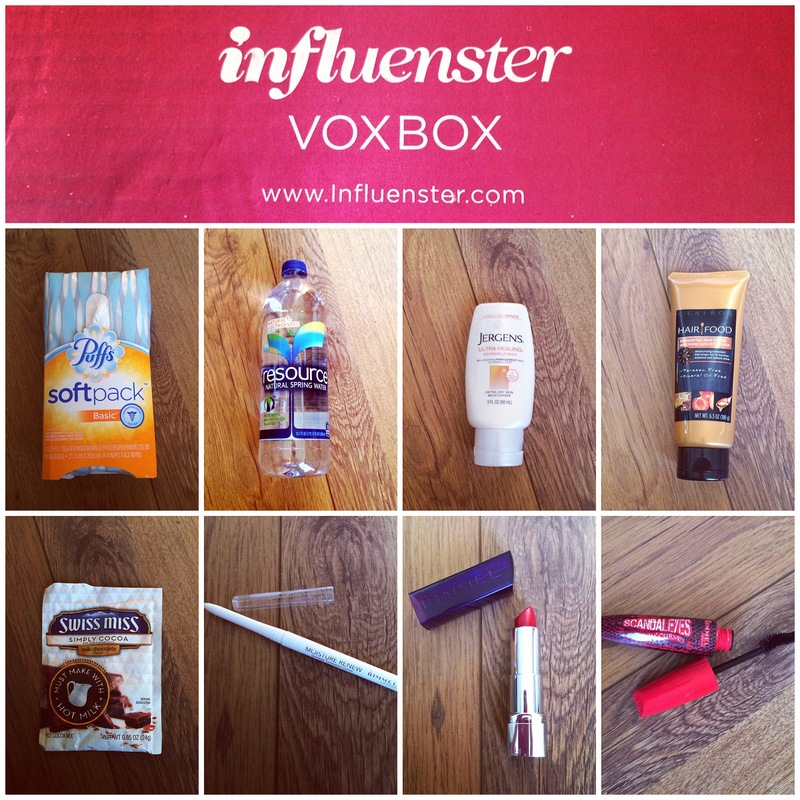 This last week, I received my second #voxbox from Influenster. I was SO excited! I love being able to review products because most of the time I haven’t tried them. I’m a person who will buy something because it’s new or the packaging looks great, so I would say I am a perfect candidate to review new and upcoming products. Fist off, Influenster is a community of trendsetters, social media masterminds, and educated consumers who live to give opinions of products and experiences. Influensters meet here to learn about new products from our favorite brands as well as review the products they already use in their day-to-day lives. Now that I’ve told you a little about them, I’ll give a review of each product that I received in the box. To view my video review, scroll to the bottom of this post. I got my very first VoxBox from Influenster about 2 weeks ago. I was so excited to have been selected. I love being a person that people can go to for reviews or tips on products. I’ve been reviewing items online for years and just found out about Influenster. Influenster is a community of trendsetters, social media masterminds, and educated consumers who live to give opinions of products and experiences. Influensters meet here to learn about new products from our favorite brands as well as review the products they already use in their day-to-day lives.